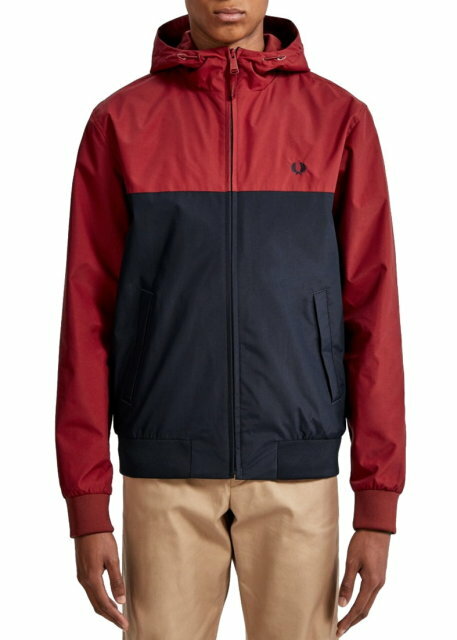 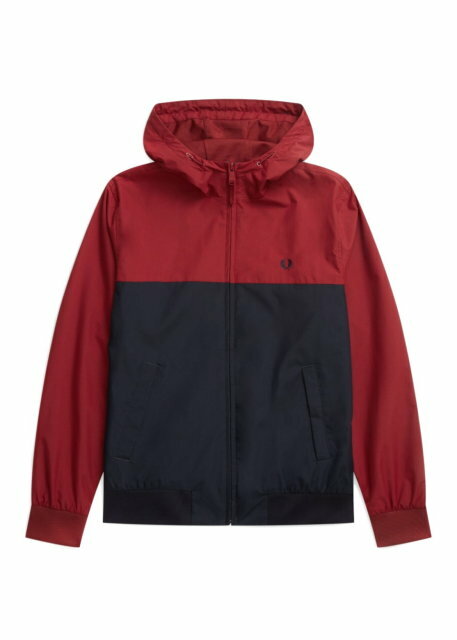 The Fred Perry hooded panelled jacket has been inspired by traditional sailing gear and retro '90s sportswear. 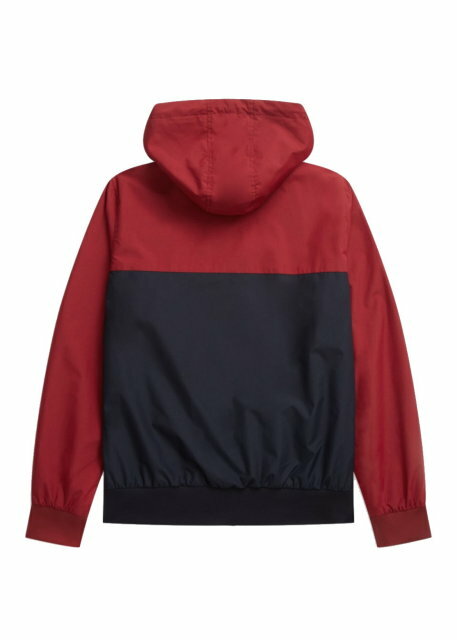 Expertly crafted from a tough poly-twill fabric with a mesh lining, the jacket guarantees essential breathability and protection against the elements. 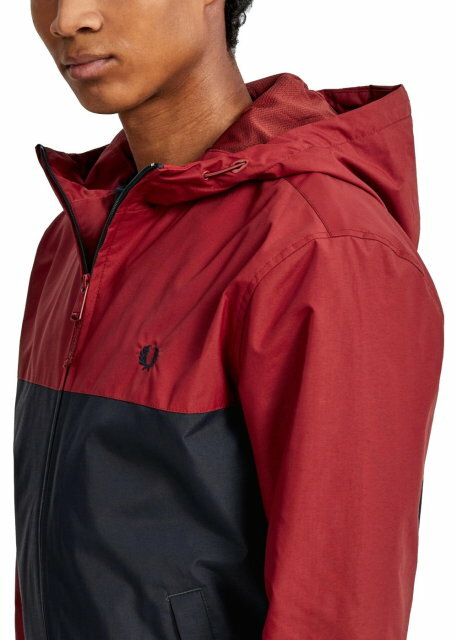 Featuring a zip-through fastening, drawstring hood, welt pockets and ribbed trims, whilst the label's famous Laurel Wreath embroidery provides an authentic finish.